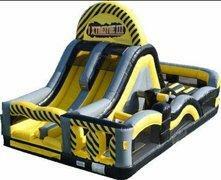 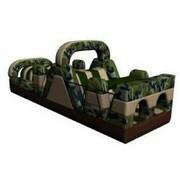 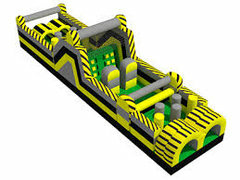 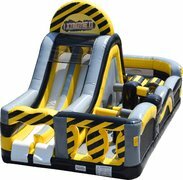 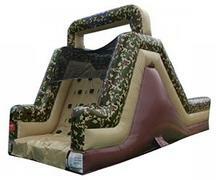 Lone Star Events and Tents offers a variety of inflatable obstacle courses for any event! 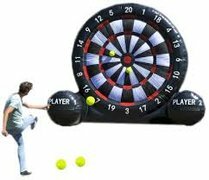 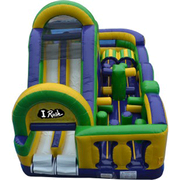 Check out our big selection and competitive pricing for your next event in Waxahachie and surrounding areas! 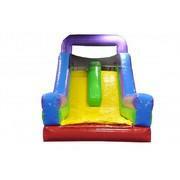 We also offer complete online booking! 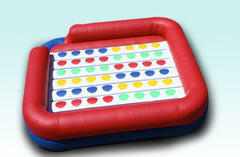 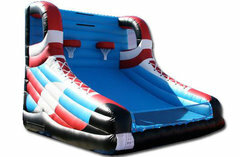 Looking for a standard inflatable bounce house? 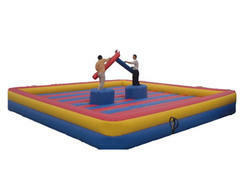 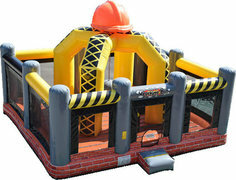 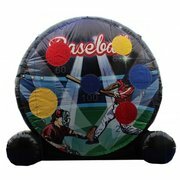 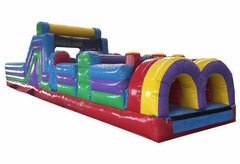 Check out our Bounce House section?